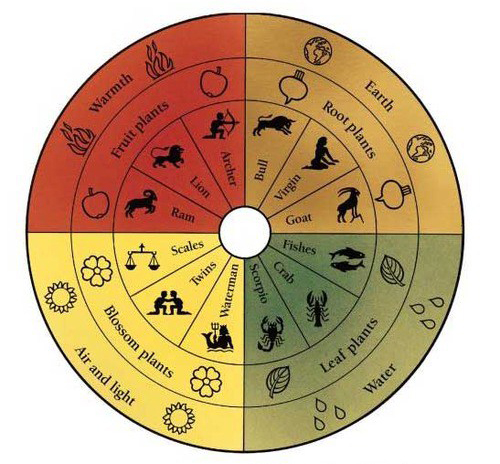 Biodynamic viticulture (grape growing) uses organic farming methods, while following Rudolf Steiner’s (1861-1925), formula of planting and harvesting by astronomical configurations. Sort of like the Farmer’s Almanac but a little more intense. One of the key components of biodynamic farming, besides the astronomical practices is treating the earth as a “living and receptive organism”. 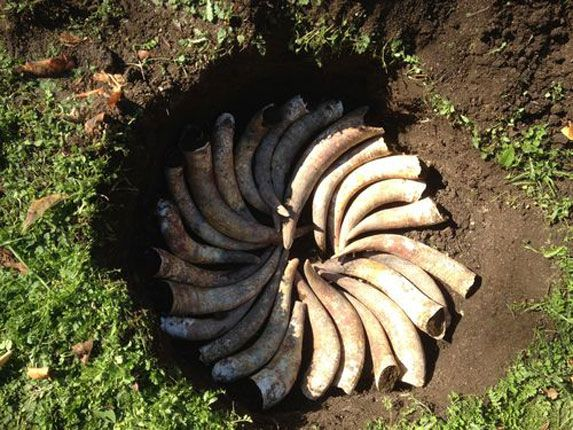 One of the strangest practices for preparing to fertilize the fields, is to first get a bunch of cow horns and stuff them full of cow manure and bury them. After a period of time the horns are dug up and the green manure has changed into a rich fertilizer, thanks to worms and microbes. “Stop to think about why a cow horn is used, it goes back to being a symbol of abundance. The Viking would drink from horns, the Chinese believe in the concept, that is why the Rhino horn is coveted. In fact, we believe in the tradition of abundance when we display the cornucopia at Thanksgiving”. I’m not advocating that we all start burring horns in our yard full of poop, just saying their seems to be a precedence to the practice. Several other practices are used for controlling or enhancing the biological aspects of the vineyard and that is chamomile (natural antiseptic) and stinging nettles (a natural cleanser) as examples. The soils when tested, do show a greater disease suppression, a decrease in compaction and additional organic material verses non-organic soils. Besides the calendar, no chemicals or manufactured additions are allowed in the wine, like commercial yeast or adjusting the acidity. Does the wine taste different? According to some it does. The wine is supposed to enhance or have better expressions of terroir or character. Some say that the wine stays drinkable longer than other wines and has a more noted stronger yet clearer taste which is also more vibrant. In that case why not just by organic wine. 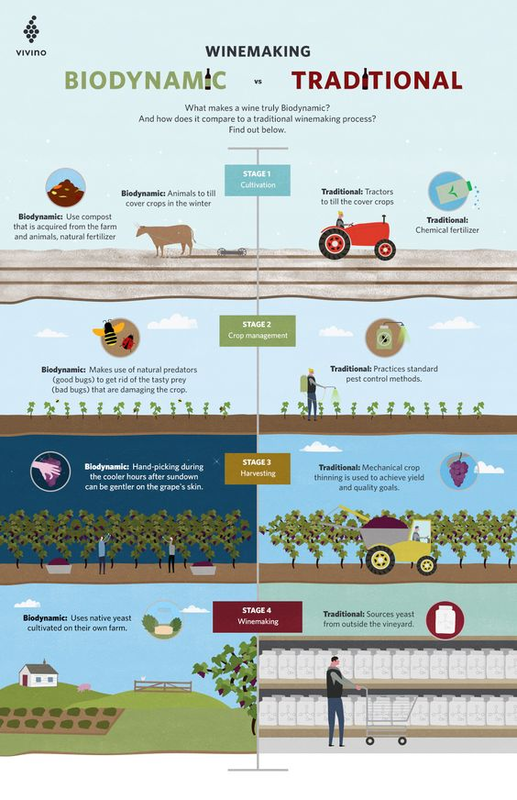 No reason not to, but you have to look at the process that goes into the biodynamic wine. Biodynamic predates “organic” by at least twenty years. Some say that it is worth it to drink these wines, due to taste, flavor and being in tune with the cosmos. When it is all said and done, if your spirit tells you to role with the cosmic vibe, then biodynamic is your choice. 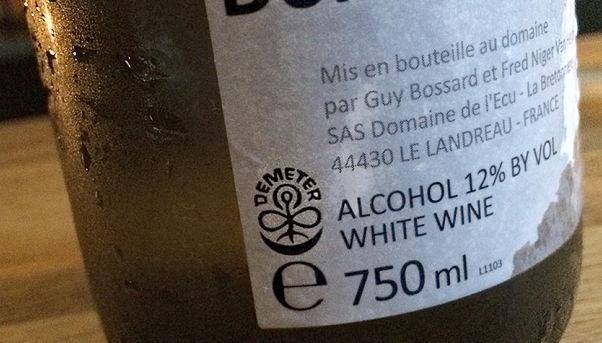 “Biodynamic Wine.” Wikipedia, Wikimedia Foundation, 22 Aug. 2018, en.wikipedia.org/wiki/Biodynamic_wine. “What’s the Difference between Organic, Biodynamic, and Sustainable Wines? | Ask Dr. Vinny | Wine Spectator.” WineSpectator.com, www.winespectator.com/drvinny/show/id/41226. “Getting Into Biodynamic Wine.” Wine Folly, Wine Folly, 16 Sept. 2015, winefolly.com/review/biodynamic-wine-guide/.